New Homeowner will received benefits of over $9,000 in Tax & Energy Credits! 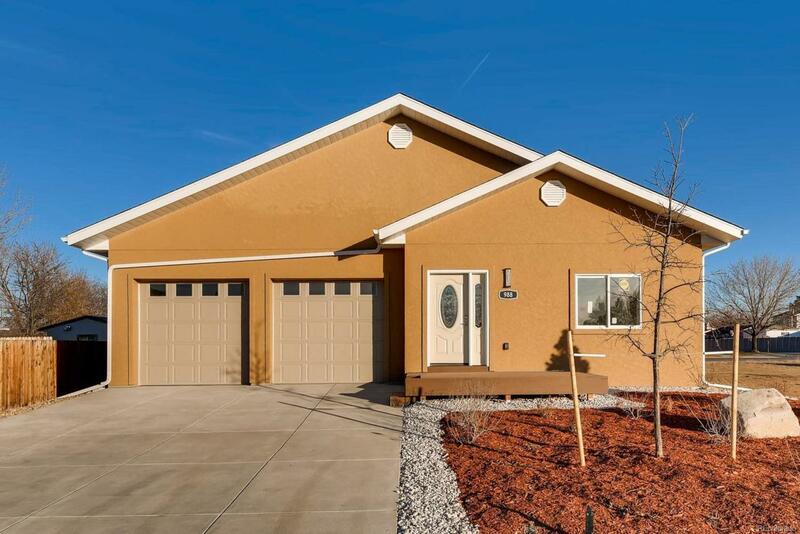 A beautiful Ranch Home that is a NetZero Energy House,utilizing Solar for Electricity Production, Geothermal for Heating & Cooling, Triple Pane Windows, , Super Insulated Concrete Walls, Heat Pump driven Water Heater & Clothes Dryer, Floating Concrete Slab for the Basement Floor. Home Automation is included in most every system, as the home is designed & built for Ultimate Comfort, Very Low Maintenance, & Enjoyment to last a Lifetime. Vaulted Ceilings, Natural Light, High End Finishes. NETZERO means this House produces as much Energy as it uses, saving hundreds of dollars each month on Utilities. A great Aurora location near Anschutz Medical Center, University of Colorado, the North Gate of Buckley AFB, and the newly completed VA Hospital. A 25 minute Rail commute to downtown Denver via the "A" Line, a 5 minute commute to beautiful Norfolk Glen Park, and a 12 minute commute to the Denver International Airport.